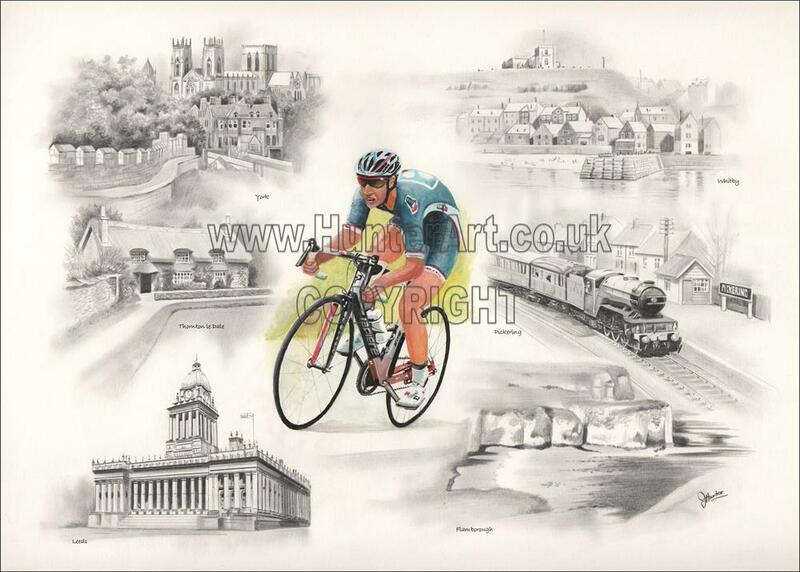 John is an award-winning professional artist and musician who resides in North Yorkshire with his wife Jane. 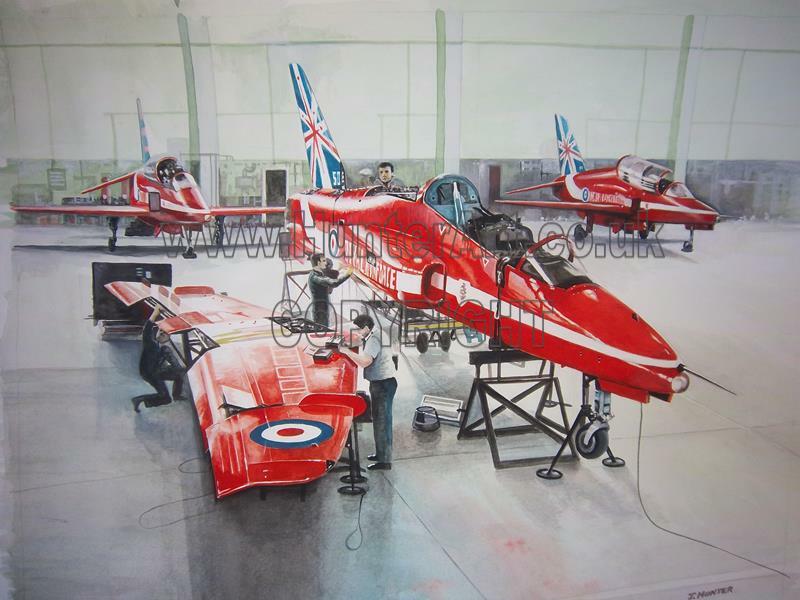 His work has travelled world-wide through both commissions and from sales at the International Air Tattoos (Fairford & Cottesmore) and since 2002 he has exhibited his aviation artwork annually at the Mall Galleries, London (GAvA Aviation Paintings of the Year) and subsequently at the Coventry, Elvington and Edinburgh Air Museums and IWM Cosford. 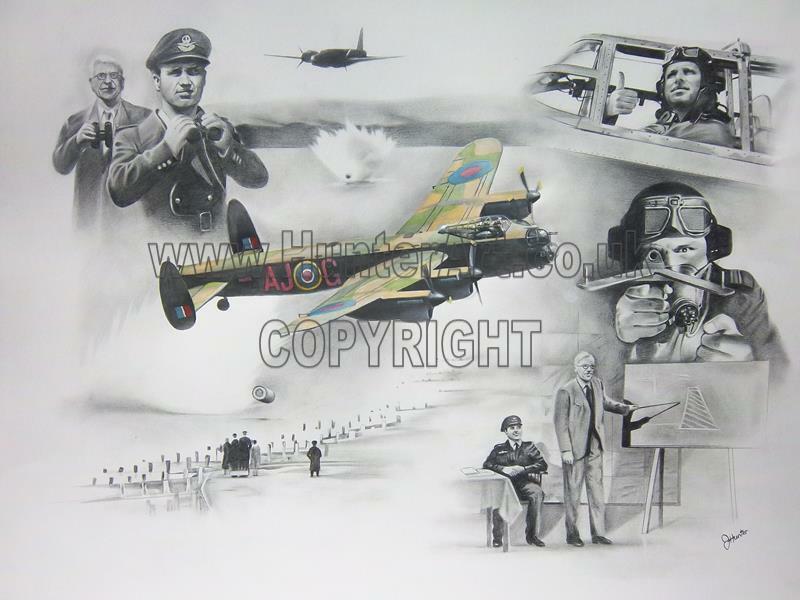 Commissions have included the 90th Anniversary painting for RAF Wittering (the special presentation including meal and flypast! 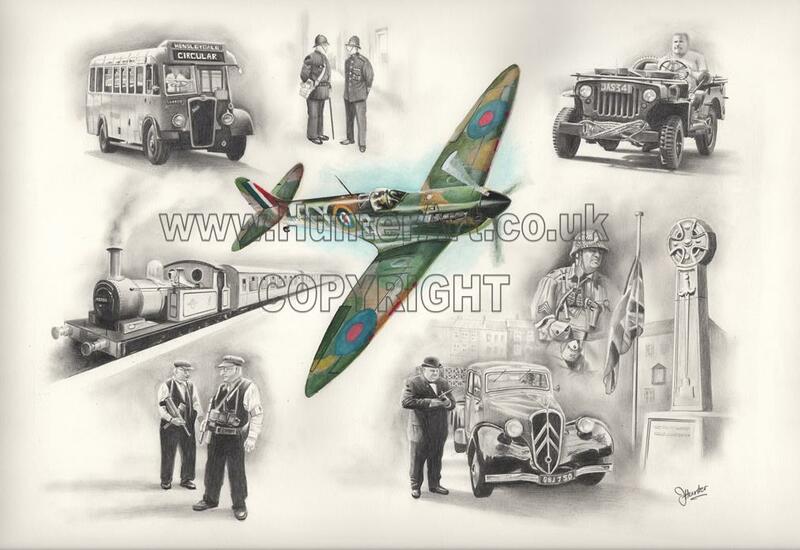 ), RAF Pollington memorial gardens and private commissions reflecting the Falklands and Afghanistan conflicts, RAF Scampton, Bomber Command, ATC Church Fenton, The Cold War, Handley Page and the ‘Grace’ Spitfire as well as many commemorative images. 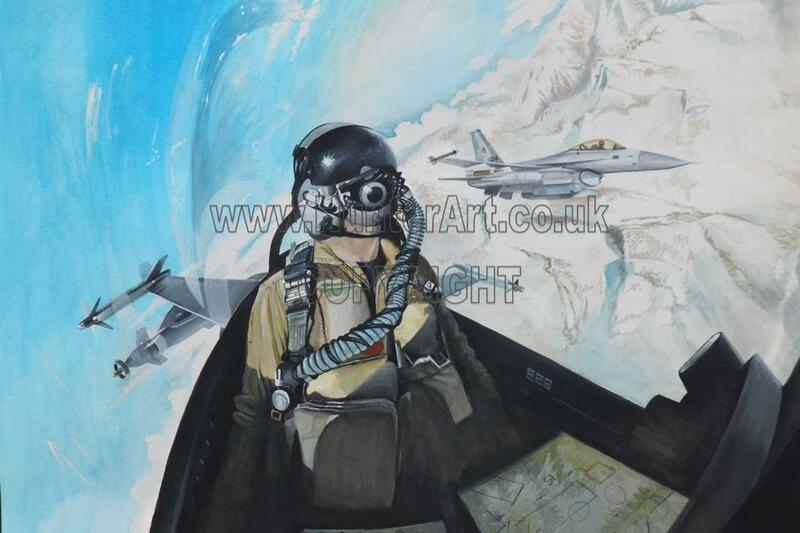 John works in many different media and produces highly detailed work in numerous genres; military/transport in particular aviation, music, portraits, film montages, landscapes, and has illustrated a book featuring the reminiscences of a Lightning pilot. 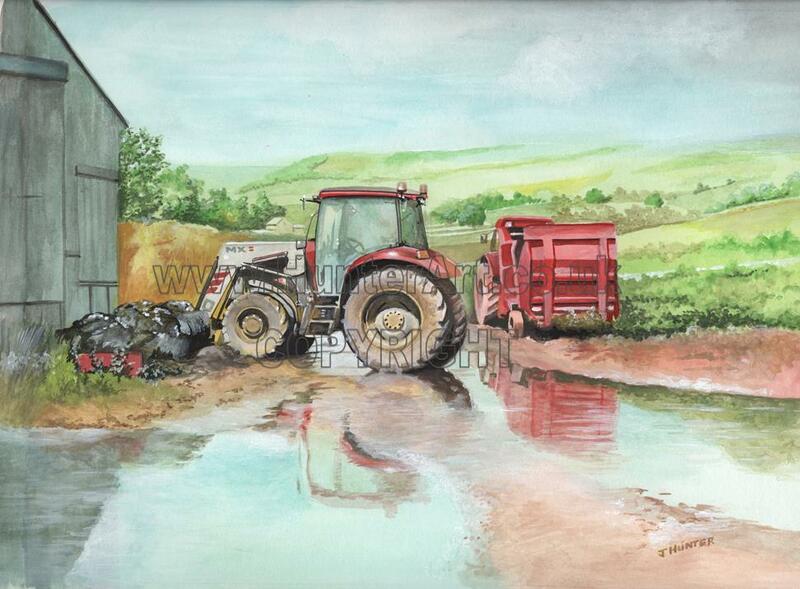 In 2014 John won the ‘Joe Latham’ Watercolour Trophy at a London exhibition, and was additionally awarded ‘runner up’ in the prestigious ‘Aviation Painting of the Year’ category. John and Jane opened their bed and breakfast in 2014, in the beautiful village of Grinton, Swaledale. 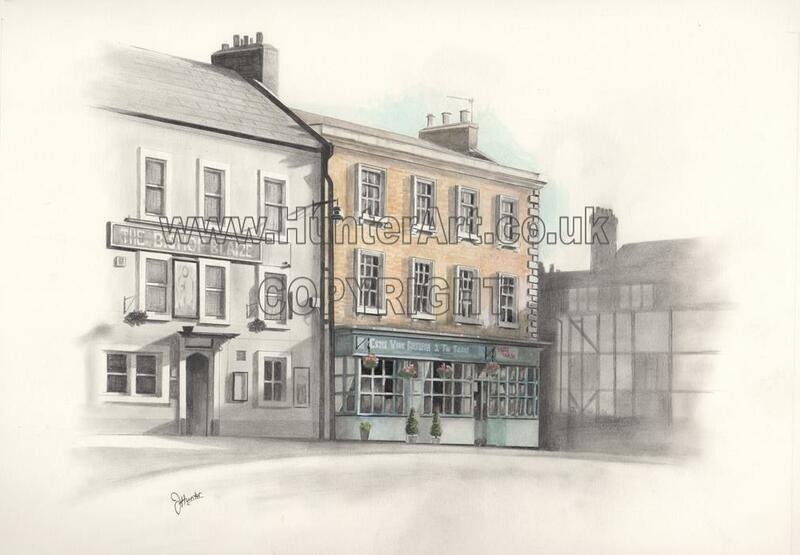 Adjoining the property is John’s art studio where prints, cards and originals can be viewed and purchased - and see the artist at work! Cards, Limited Edition Prints and Originals are available to purchase please contact John for details of the artwork available.